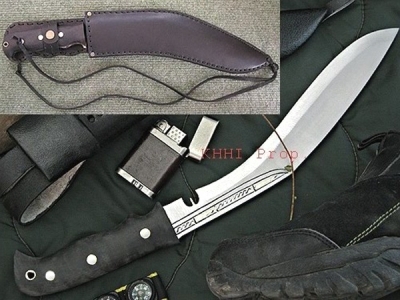 The Wilderness Survival kukri becomes a vital tool and an effective weapon when “Just to Survive” or “Live to tell the Story” becomes the only ambition of one’s life. 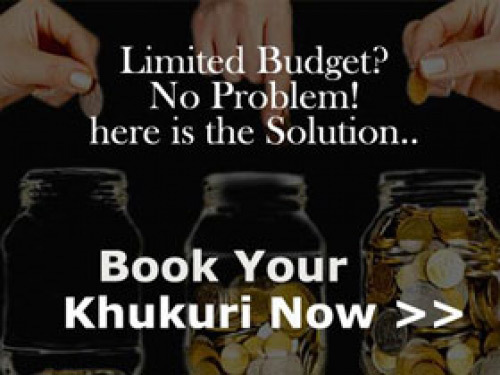 This kukri with its practical and powerful feature makes it possible for the holder to surpass the ordeal, endure the hostility and tackle the uncertainty. Nicknamed as “Survival Team”, which will definitely make its master’s life easier and better because of its amazing appetite to serve and save in every way possible. 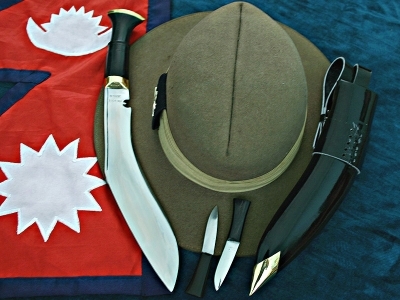 Be in the Survival Team and prove your worth by exhibiting the "Genuine Wilderness Khukuri". Blade: The blade is 12inch long with unpolished finishing. This unpolished blade of Jungle Panawal enhances the cutting ability and durability of the blade as losing of temper is prevented by avoiding the long machinery process undertaken to polish a blade. 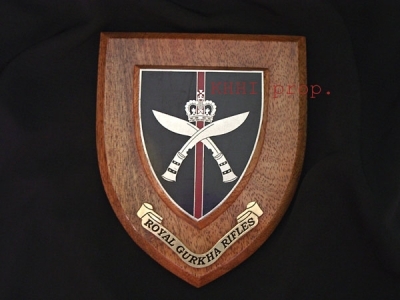 The shape of this blade follows like that of the famous and traditional “World War” kukri with an eye to uphold the proud kukri history of the Gurkhas. 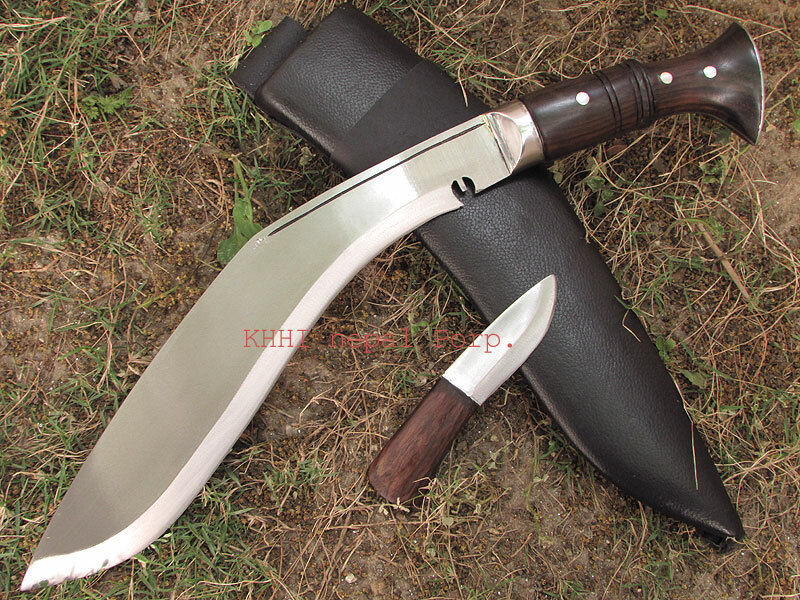 Handle: The handle composes the kukri as a complete “Survival” knife or what we call at KHHI a “PERFECT”. The kukri’s handle is like that of the famous “Panawal” version where the handle pieces are glued with epoxy to the full flat tang and further metal rivets are fitted together to strengthen the fixtures. 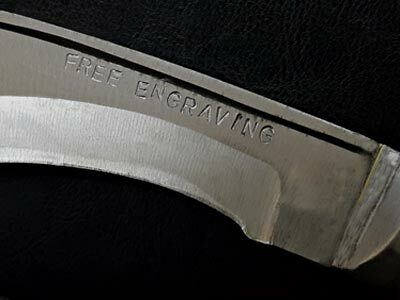 This full flat metal tang can be clearly seen as metal lines running through the two sides of the handle. 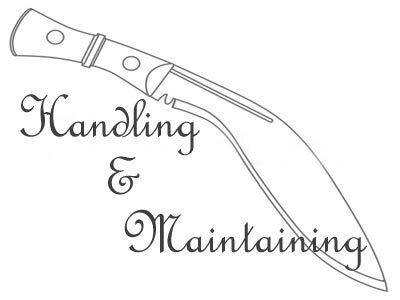 The handle pieces are made of rosewood to give an overall matching look and sturdiness. 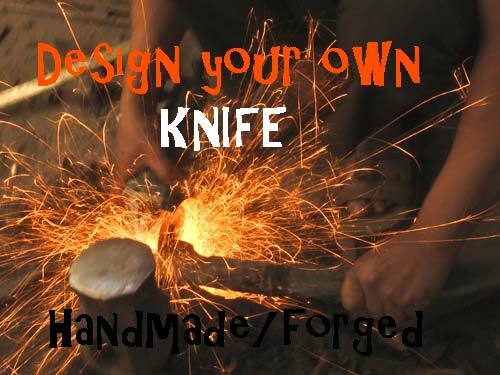 And both the pommel and bolster are made from thick iron plate to withstand the heavy impact taken by the blade. 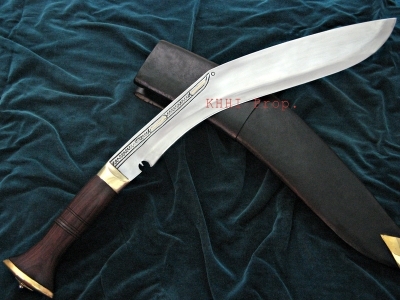 Scabbard: It has a normal black leather scabbard made from buffalo leather. Near the mouth, a frog loop is attached where belts can go thoroughly and the scabbard can be carried around. While the tip of the scabbard has a small lanyard loop that helps to cancel unwanted movement of the sheath. Back Up / Baby Knife: The kukri comes with the inclusion of extra utility baby knives, to perform just about any cutting activities; small or big, minor or major. The baby knife is crafted much stronger and better than the regular companion of a kukri (Karda). This makes it possible to cut even the smallest things and cuttings. 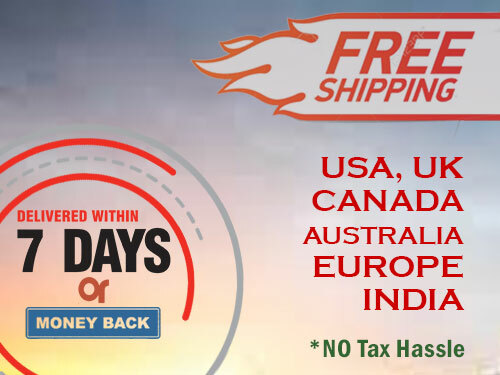 This baby knife provides great support to the mother blade and eventually to the user making the whole knife package more useful and worthy to have.